I have had the best day! 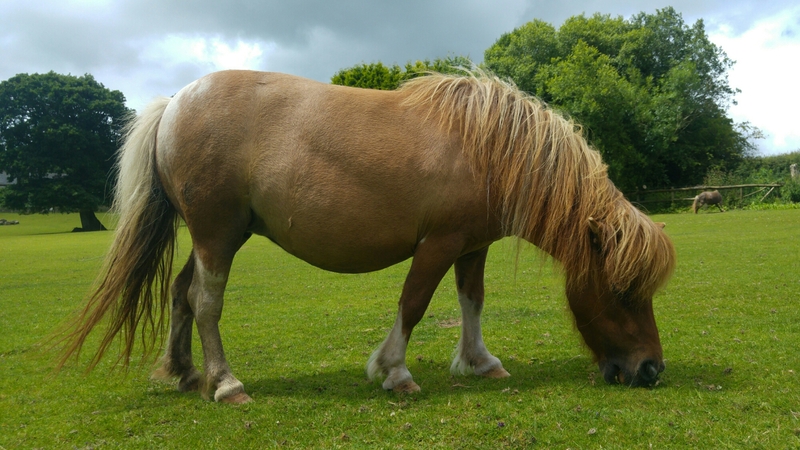 We went to the miniature pony world in Dartmoor and it was 100% as adorable as it sounds. They were so cute and so tiny, I have had the biggest grin on my face. As if we hadn’t had enough cuteness for one day we then went to the butterfly and otter sanctuary in Buckfastleigh! It’s been an otterly great day.